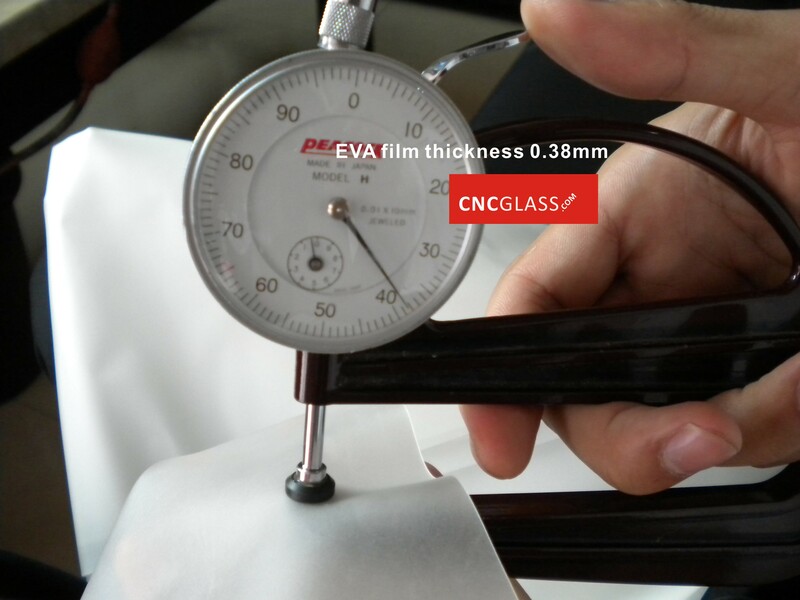 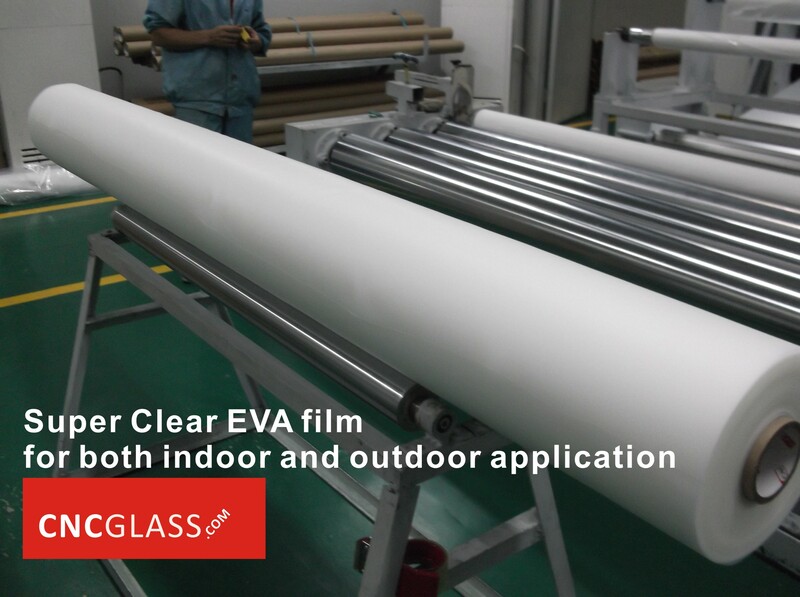 between two glasses to make laminated glass. 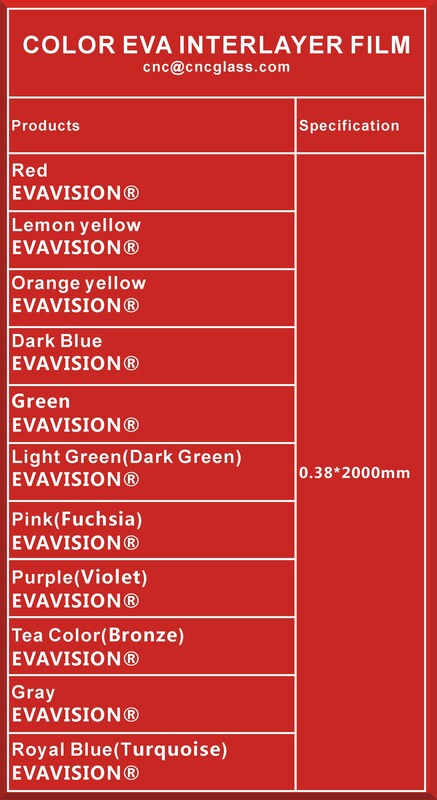 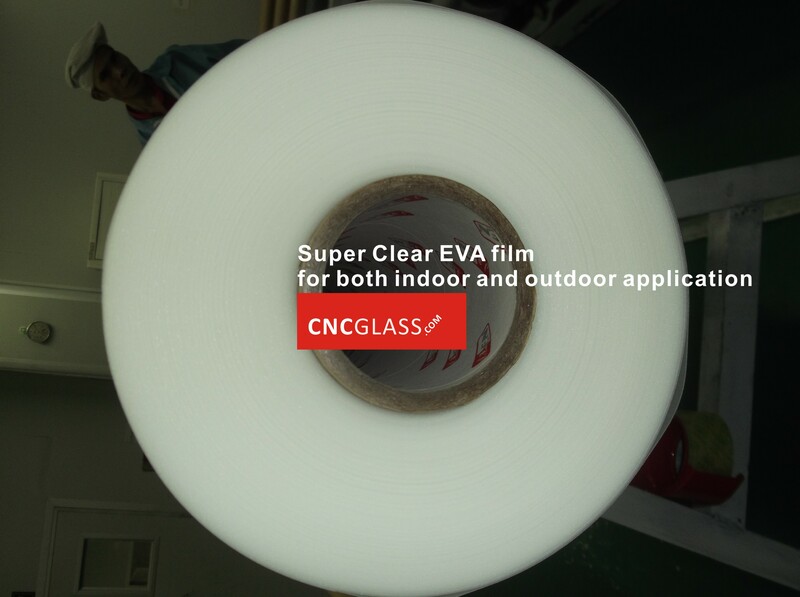 together to make laminated glass. 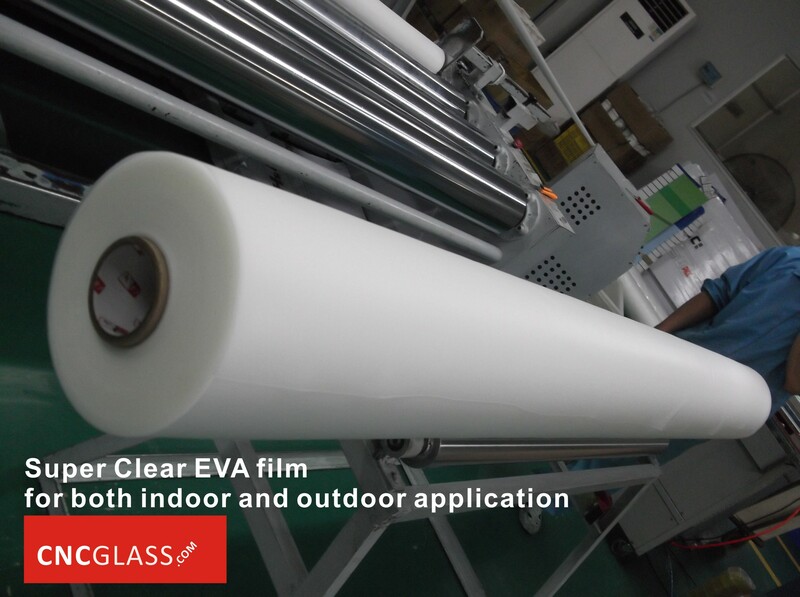 celluloid together to make laminated glass. 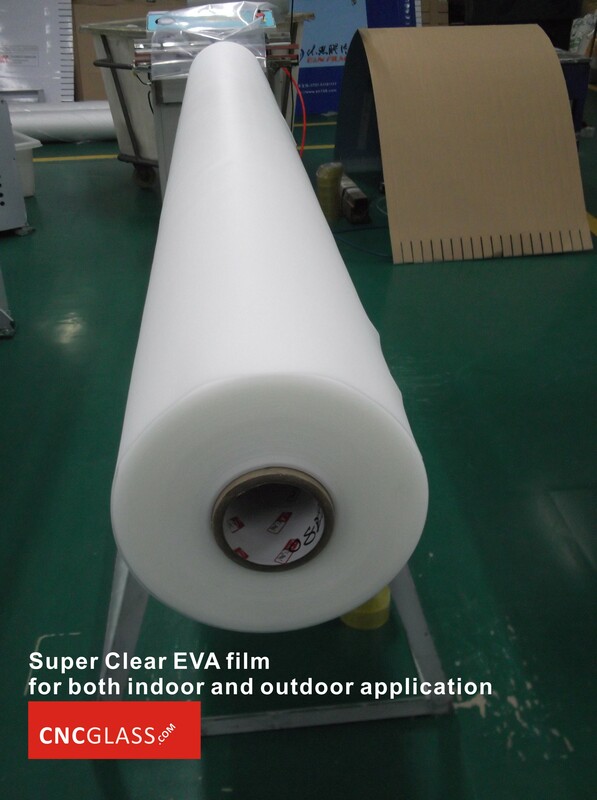 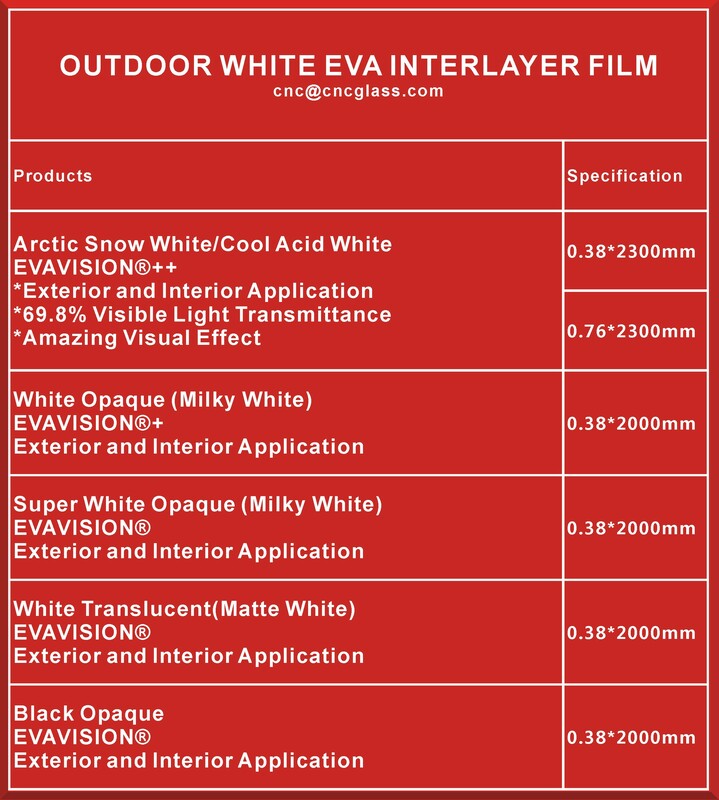 laminating interlayers, the film is polyvinyl butyral film.